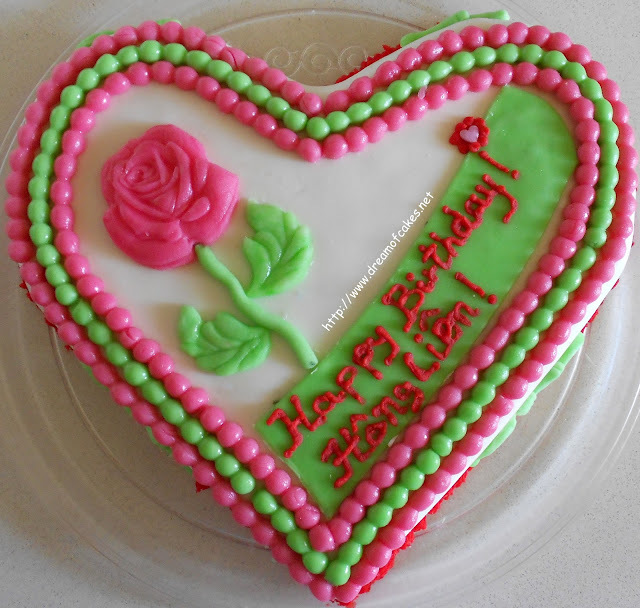 This is the 2nd birthday cake I made for Lien. Any way, Lien and my kids were thrilled with the overall result so I was happy too. My kids and Lien helped me as well, so they were busy and happy! Nice looking cake! so cute! 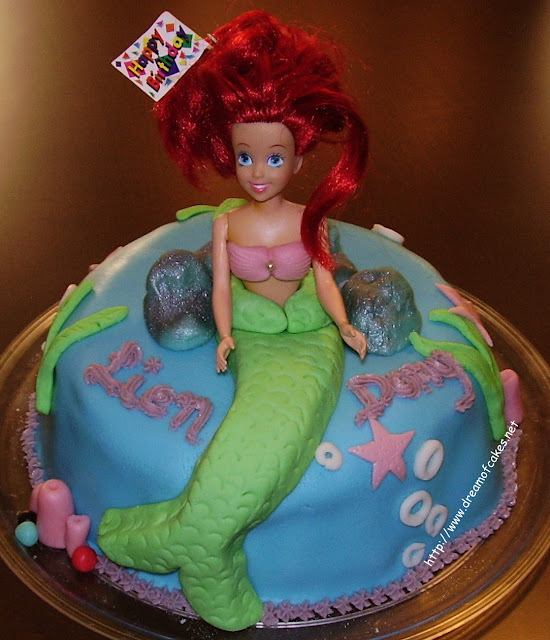 Glad I got to have a better look at the Ariel cake! 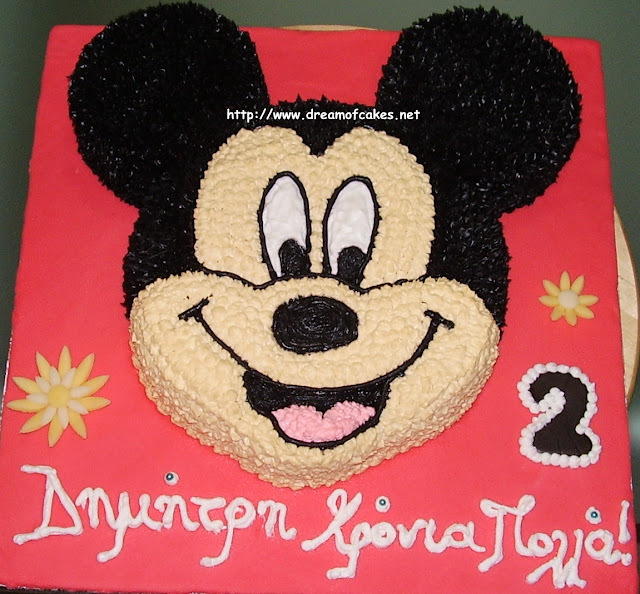 I know that your cakes always bring a smile to kids faces-well done. 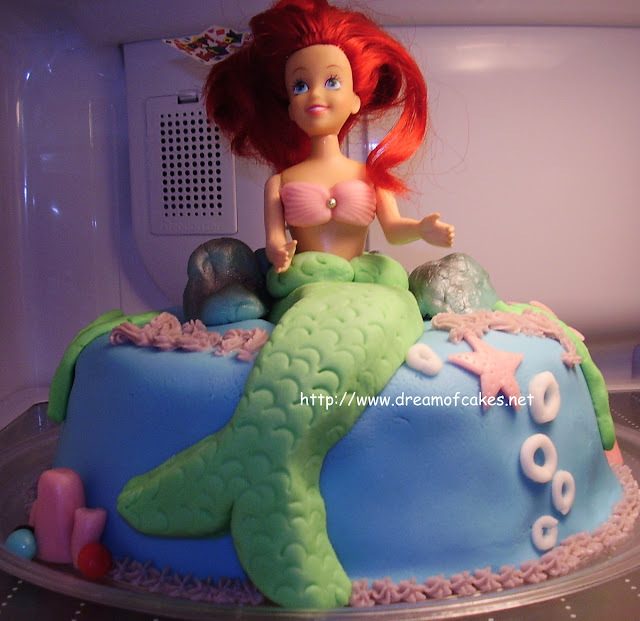 This cake would have been my dream come true when I was a little girl since this was my favorite movie! Really cool! 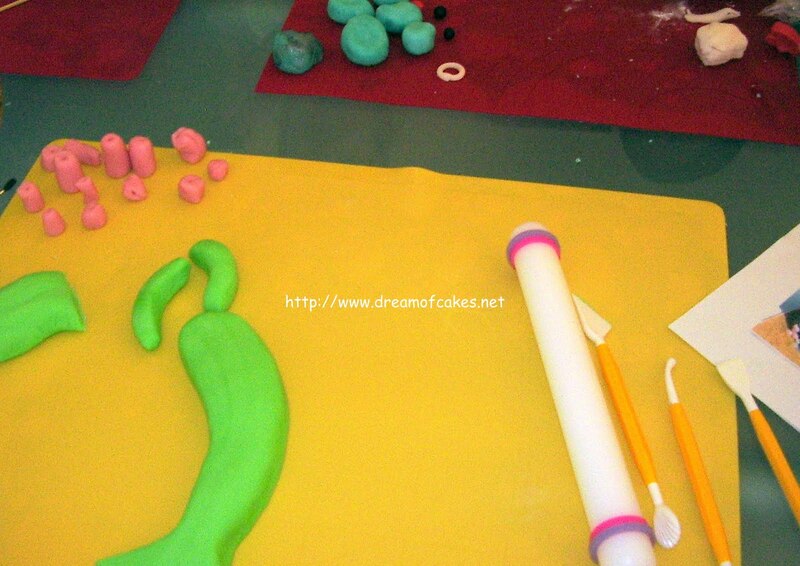 I love the fondant work! 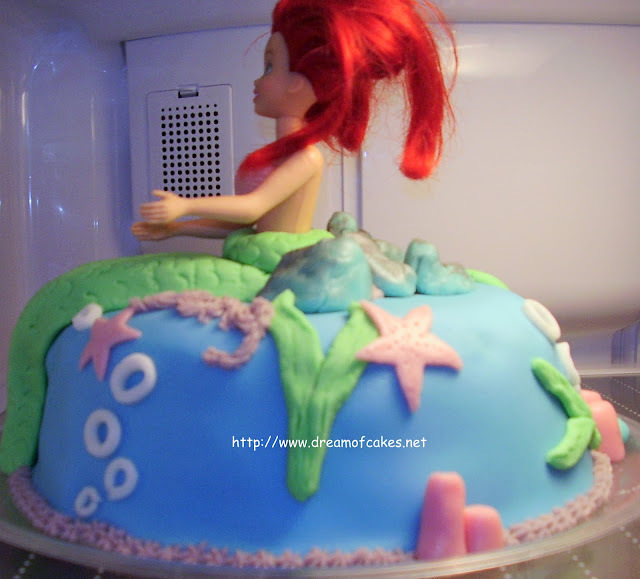 Oohh... the mermaid so cute, good work. I love this cake, it's just so cute and the colors are perfect. I must say too, it's very creative to be able to pull it all together as you have. Love the cake!!! I think its really pretty! This is fabulous! 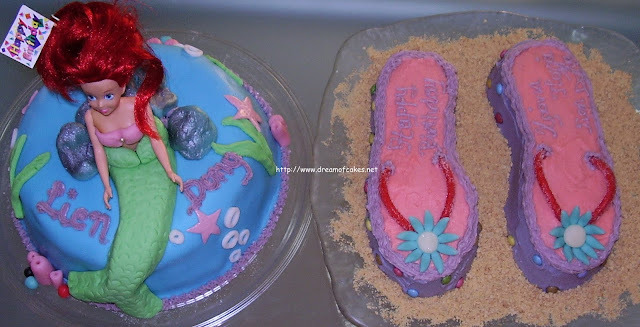 The flip-flop cakes are great, too. What is the sand made out of? I'm sorry you had difficulty with commercial fondant...but the cake looked great! I wouldn't have noticed at all! Im glad everyone had a great time! Stunning. You always do such great work! Oh I love it - too cute! Such beautifully decorated .. love the color variation used. Adorable cake! The Ariel is really great, you got the hair and the tail just perfectly... wow! That cake is amazing! Love it! This is awesome! I would have loved this when I was little. Very cool! Looks like a little girls dream cake! I don't know what you're talking about! This looks AMAZING! That's a very beautiful cake as well. I came here to wish a good week. 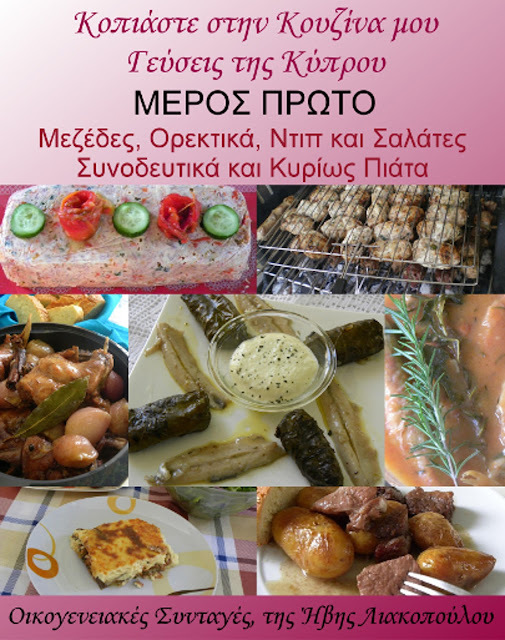 Thank you enjoy my facebook. Aaw, I would never have noticed anything was amiss. Stunning cake - so pretty for a girl's birthday. You have the most amazing talent. Wish you could teach me.